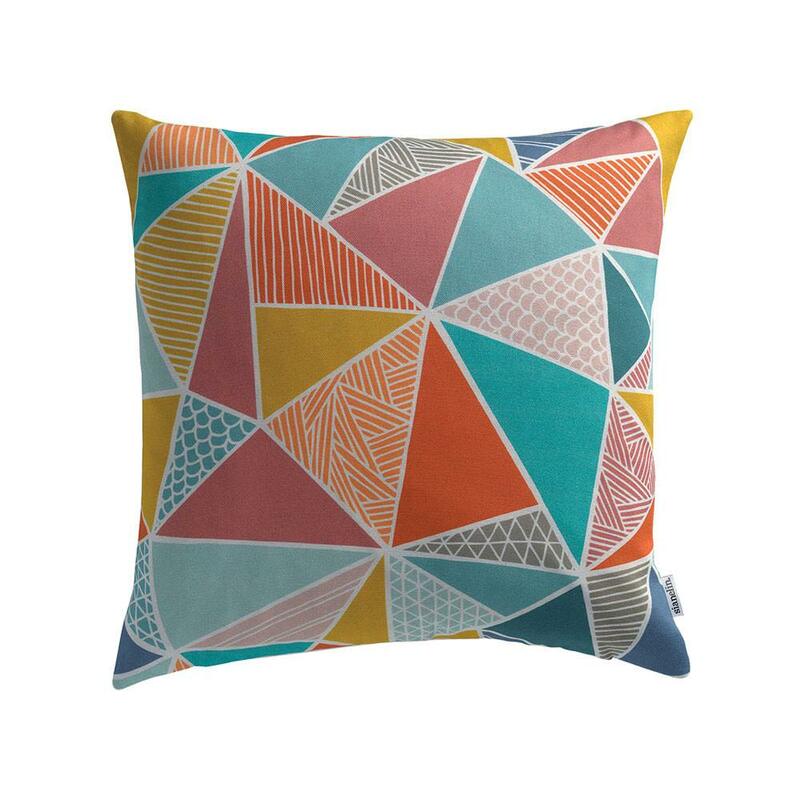 The Tress design creates tessellating geometric shapes to form a dynamic and engaging pattern. Inspired by Eastern pattern, and hand-drawn in the Sian Elin signature markings, the multi-colour version will bring your living space alive. Hand-drawn triangles are richly decorated with hand-drawn naive mark-making.